The new Xiaomi Mi 6X has launched in China, and it’s what we’ve come to expect from the brand — a modern phone with great specs and a low price. 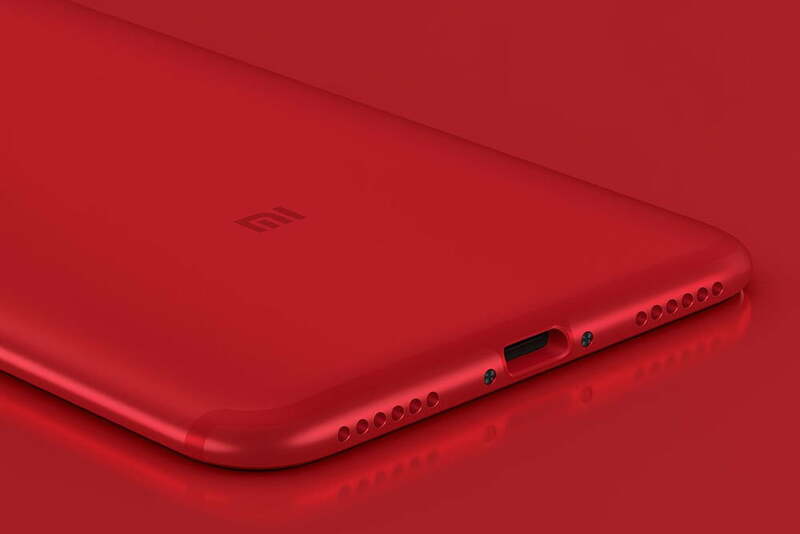 It’s highly unlikely to be sold outside of Xiaomi’s usual markets, though, so why should you care? Xiaomi recently launched its first Android One phone, the Mi A1, which was based on the 2017 Mi 5X. This means the Mi 6X is likely to be the template for any Mi A1 follow-up device the company decides to launch in the future. Android One makes Xiaomi’s smartphones more accessible to the world, due to having the latest version of Android preinstalled, guaranteed future software updates, and approval from Google itself. Let’s examine the Xiaomi Mi 6X to see what we can learn about a potential Mi A2 in the future. This is a big phone, with a 6-inch LCD screen and an 18:9 aspect ratio, plus a 2140 x 1080 pixel resolution. It’s powered by Qualcomm’s Snapdragon 660 processor, making it a strong midrange device, and three different memory and RAM combinations will be sold. The basic 64GB model has 4GB of RAM, the same as the larger 128GB model. Another 128GB model with 6GB of RAM will also be available. On the back is a dual-lens camera, mounted off to the side and vertically stacked like the iPhone X. It consists of a 12-megapixel lens with an f/1.75 aperture, plus a 20-megapixel lens to improve lowlight and portrait pictures. Xiaomi has integrated some artificial intelligence (A.I.) into the camera for scene recognition and portrait enhancements. Xiaomi claims more than 200 scenes are recognized by the camera, and for portrait use, it will learn to better separate faces and objects from the background over time. 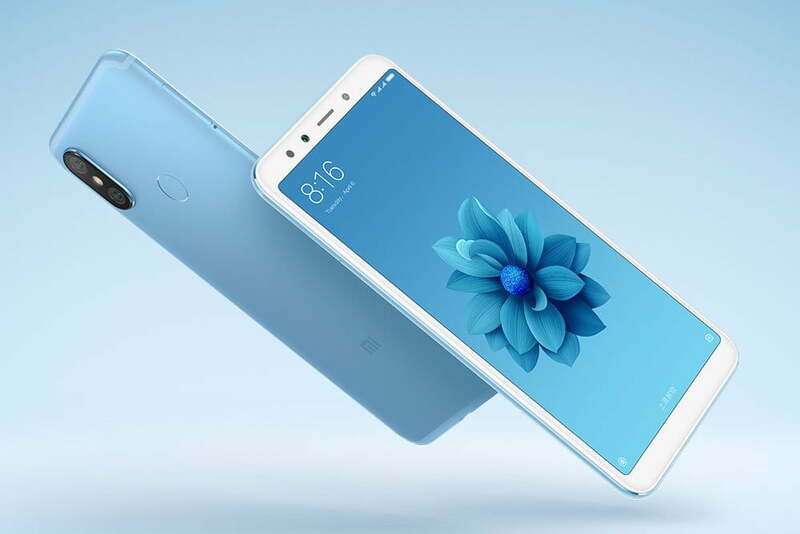 The specification continues with a 20-megapixel selfie camera, a 3,010mAh battery, Android 8.1, and Xiaomi’s latest MIUI 9.5 user interface over the front. You can choose between red, pink, gold, blue, and black color schemes, and converted local prices show the Mi 6X starts at around $250. Currently, Xiaomi hasn’t announced there will be a Mi A2, or that it will be based on the new Mi 6X. We’ll just have to see if history repeats itself.